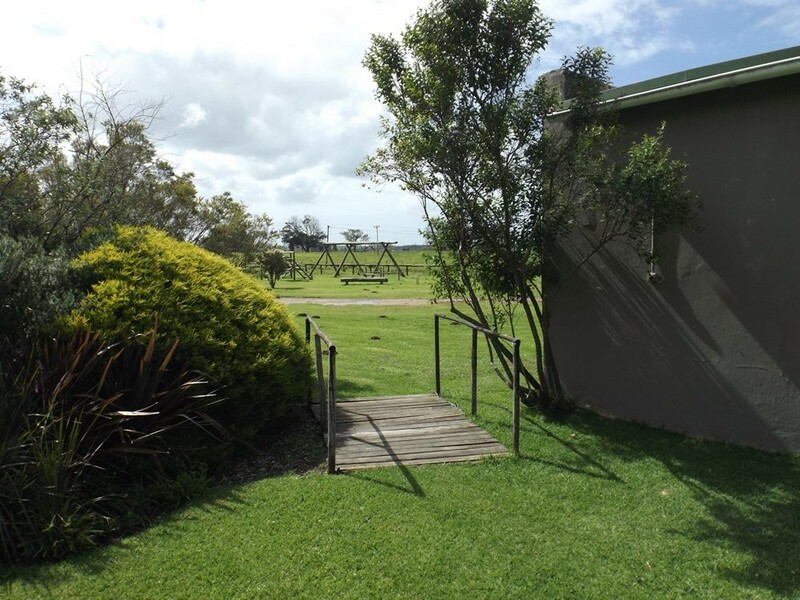 Tsitsikamma Faith Farm is situated on a small holding, about 2km from Oudebosch Padstal (restaurant), 8km from Kareedouw (town), and about 15km from Eersterivier (beach). 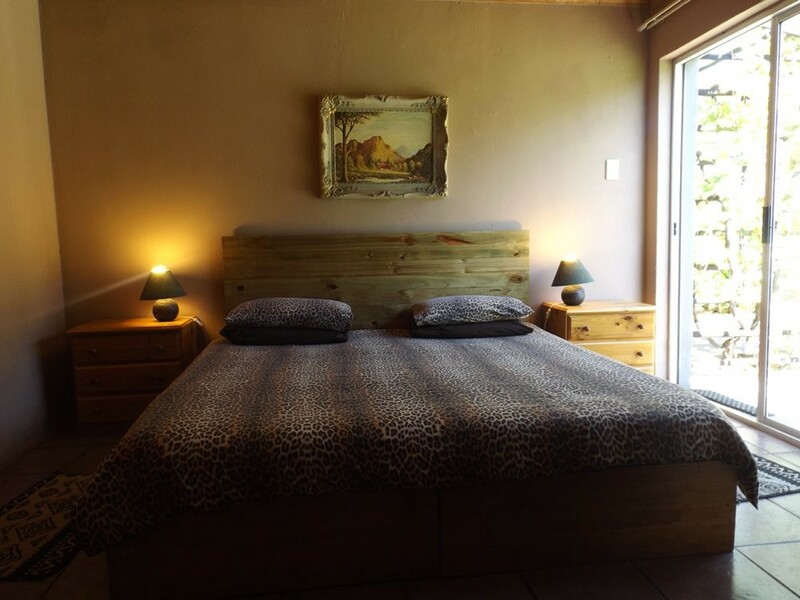 Our B&B accommodation units are en-suite and equipped with kitchenettes. Pool available on request. We also offer Christian camping facilities. For the kids there are big lawns with a playpark.